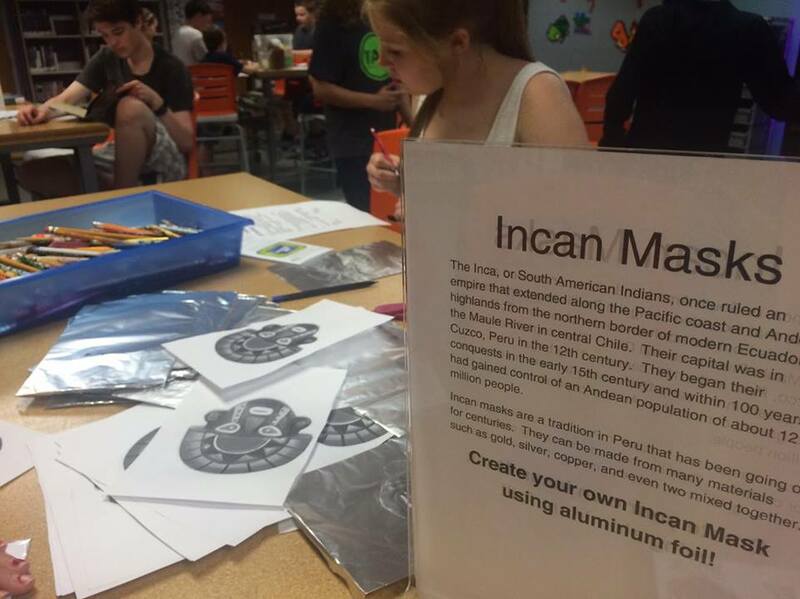 This week in the Teen Room we explored South & Central America. (Disclaimer: I was on vacation this week, so all the heavy lifting was left to Jessica (a.k.a Book Plots and Polka Dots)...you might have heard me talk about her a time or two. As we determined last week - it's best to keep it simple for our Summer Camp crew and add some extras for our teens during the late afternoon, so we only prepped two activities for the early group. I've marked those below. 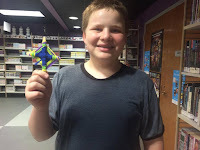 2) ojo de Dios - A super easy craft that let us utilize supplies we already had on hand (thanks to our wonderful Children's Department and their craft cabinets). In fact, both crafts this week didn't cost us a cent, and chances are you might have some of these items in your closets as well. 3) Incan Masks (Summer Camp activity) - Talk about easy. Jessica printed off Incan mask templates, our teen volunteers prepped 5x7 inch pieces of aluminum foil, and each participant was given a piece of cardstock and a pen. 4) Parque (Summer Camp activity) - Parques should probably look a little familiar. 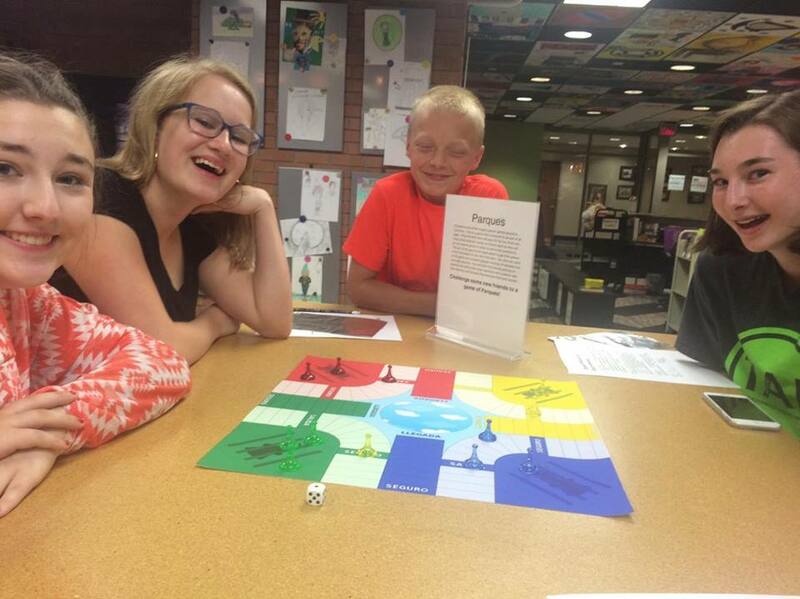 It' plays a LOT like Sorry! which is kind of awesome since it's a game most kids are familiar with. It's often found in Colombia, but boards may vary according to local variations. 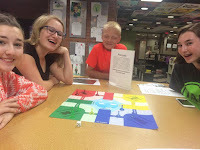 We created our own Parques boards and printed them off. 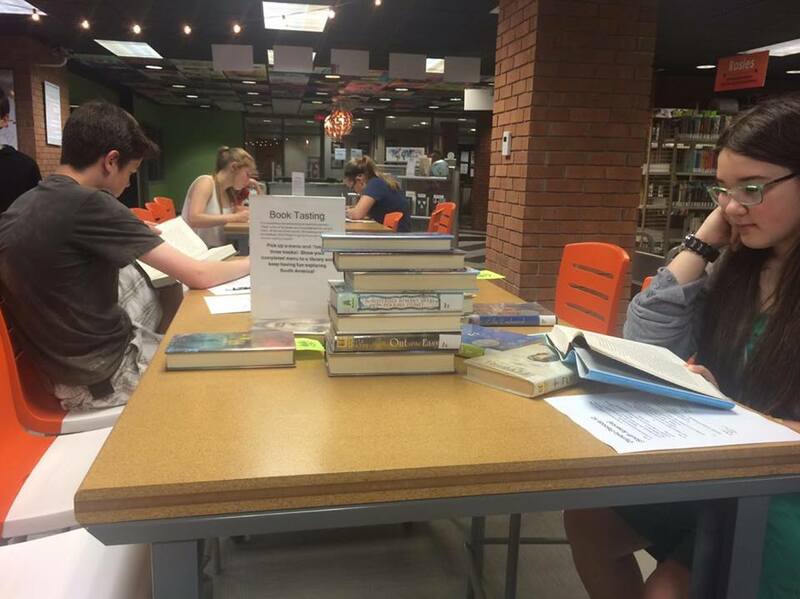 5) Book Tasting - This is something we've started to adding to all of our teen programs as a way to introduce teens to new books to read. Here's my blog post with a full explanation of the activity (Library GrabBag: Tickle Your Tastebuds with a Book Tasting). 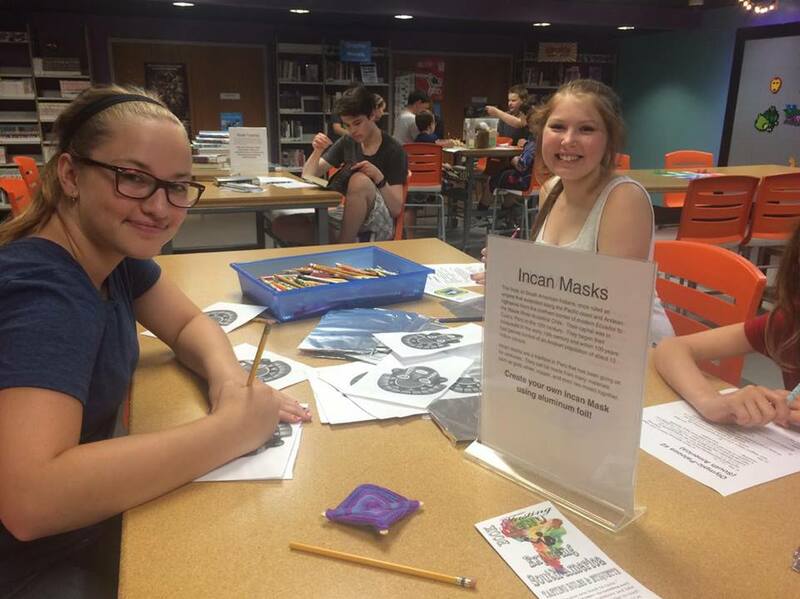 6) Language Challenge - And finally we had a language challenge, in the hopes of showing participants about the diversity in cultures. Participants were tasked with matching the Portuguese, Dutch, and Quechua words to the English "Hello", "Sorry", and "Thank You". We used our magnetic wall board to make it easy to move the papers around until they go the right combination. 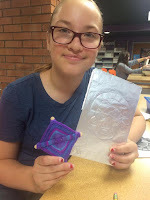 If you missed our Olympic-Palooza #1 (North America) activities you can find the blog post here.